Architecture Team: Daniel Robb. 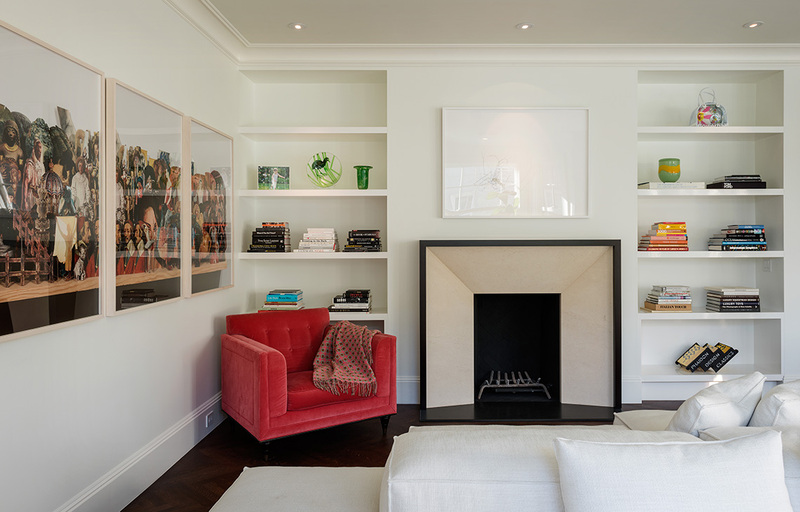 Interiors: Sutro Architects & Design - Kate Jamieson. Photography: Aaron Leitz Photography.